I highly recommend Chuck! He was extremely professional and always accountable! He worked fast and got my house sold and closed in a month! He answered every time I called, answered every question I asked immediately. As a first time home seller, I was nervous, but he guided me through everything and exceeded my expectations! 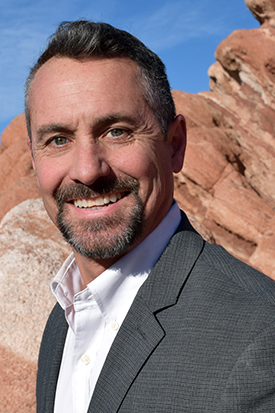 Please do yourself a favor, if you are ever buying/selling a house in Colorado Springs, call Chuck Hartman! Being in the military my family has used quite a few Realtors, he was hands down the best one I've worked with!..